Ernest George Thomas Harris (Ernie) was born in late 1923 at Shiplake, Oxfordshire to Ernest Edward Harris and Elizabeth Amy (nee Marner). Binfield Heath and Ernie gained a sister in 1928, Hilda, to whom he was very close. Without any firm plans for his future, Ernie’s headmaster, suggested to his father that he might be interested in learning a trade at the newly opened Rycote School (Ryecotewood) in Thame. As his father was only a driver for a local building company, a fully financed place at the school was a wonderful opportunity for Ernie. He was offered one of the first eight boarding places starting in 1938, initially at the old workhouse, and then, when the workhouse was requisitioned for billets in 1939, at 30 Upper High Street. He stayed for four years learning the trade of cabinet making. There was talk about him going on to continue his studies at Loughborough College but instead, he joined the RAFVR (Service Number 1604508), enlisting at Oxford sometime in 1942. By 1944 as a Leading Aircraftman, he was selected for aircrew training. 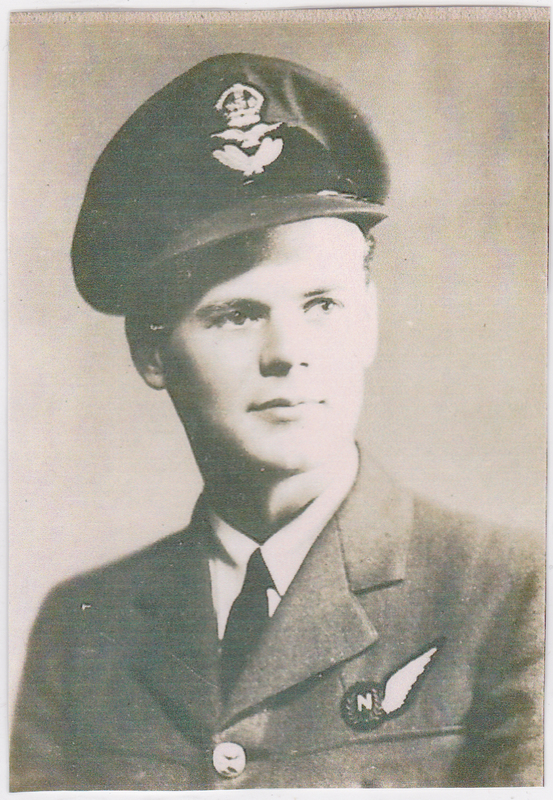 He was trained at Cranwell and then in Canada, receiving a commission as a Pilot Officer on 2nd June 1944. 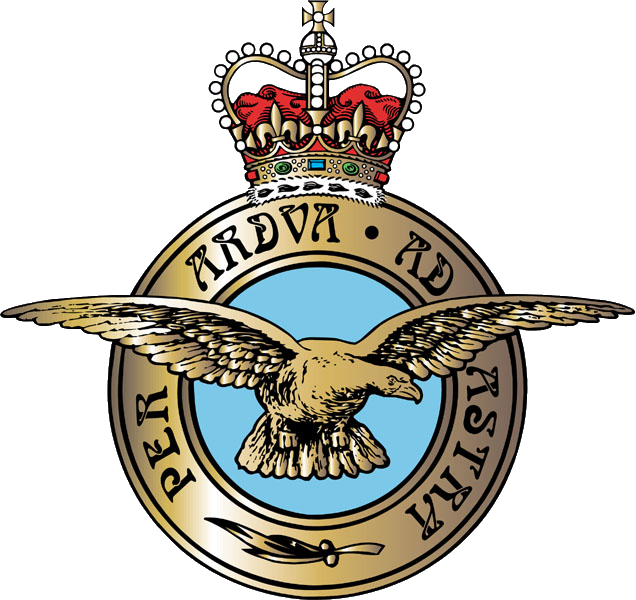 He was posted to 107 Squadron based at Great Massingham in Norfolk and was promoted to Flying Officer on 2nd December 1944. As navigator in de Havilland DH98 Mosquito Mk VI Fighter Bomber, HR254, he took off on a night intruder mission from an airbase at Cambrai-Epinoy, France on the evening of 10th March 1945. 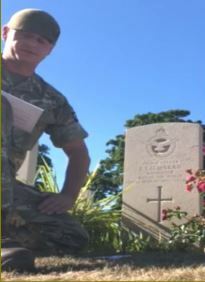 165387 Flying Officer Ernest Thomas George Harris is remembered on Shiplake War Memorial, Oxfordshire, but has yet to be commemorated in Thame.